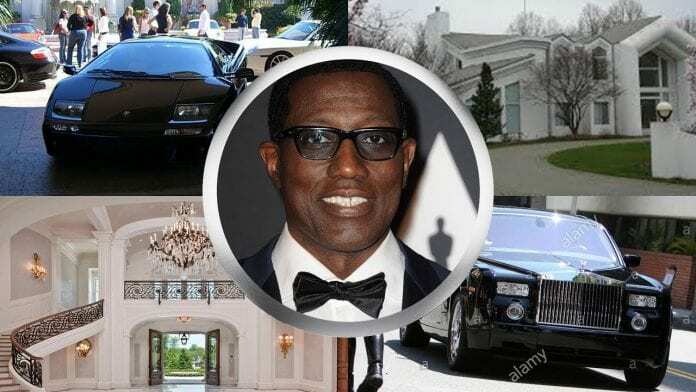 Wesley Snipes is a well-known American actor, martial artist and film producer. 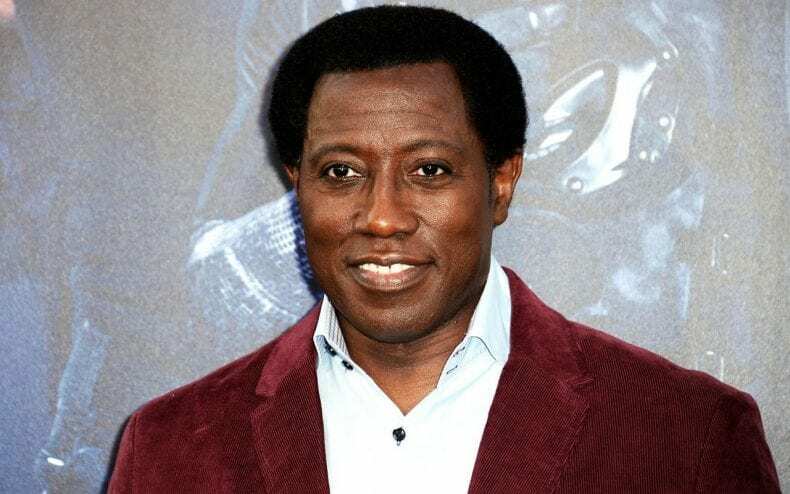 Movies he is famous for are “Demolition Man”, “The Expendables 3”, “New Jack City”, “Blade”, “White Men Can’t Jump”, “Brooklyn’s Finest”. He founded a production company called Amen-Ra Films. He has several awards to his name and as far as martial arts go he has a 5th dan black belt in Shotokan Karate. He was in jail for 3 years because of tax fraud. 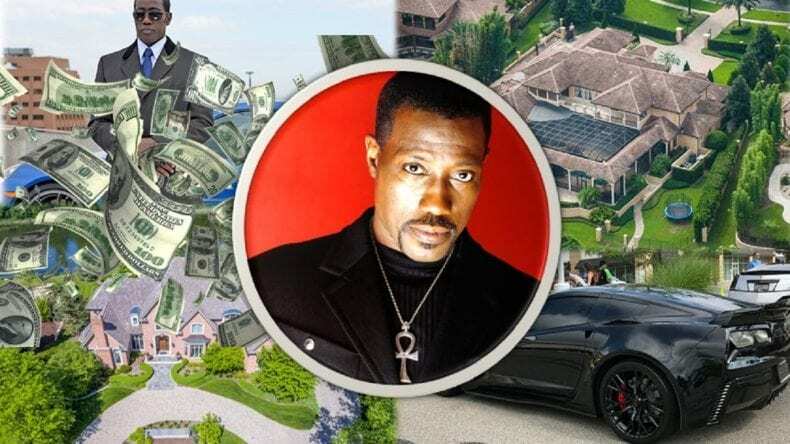 Let’s dig a bit deeper into his life and find out what his net worth is in 2019. His parents are called Wesley Rudolph and Maryann Snipes, his full name is Wesley Trent Snipes. He was born in Orlando, Florida on July 31, 1962. He finished his high school education in Jones High School, after that he enrolled into the State University of New York in Purchase. However, he attended another college called Southwest College in Los Angeles, California. His first marriage was to April Snipes in 1985 with whom he has a son, Jelani Asar. He divorced April in 1990 and got married to Nikki Park in 2003. The two of them have 4 children called Alaafia Jehu-T, Iset Jua-T, Alimayu Moa-T, and Akhenaten Kihwa-T. From 1978 to 1988 Wesley was a follower of Islam. He was first noticed at a competition and that’s where an agent saw him. His first movie role was in a movie called “Wildcats”. He had several other roles in the 1980s in movies “Critical Condition”, “Streets f Gold” and “Major League”. In 1991 he got the role of Nino Brown in “New Jack City”. He also appeared in a movie called “Demolition Man”. He also played the role of Maximilian “Max” Carlyle in the movie called “One Night Stand”. Other movie roles he got in the 1990s were in “Sugar Hill”, “King of New York” and “The Fan”. In 1998 he starred and produced a movie for which is probably most famous for and that movie is “Blade”. That same year he was the executive producer and actor in “Down in the Delta”. 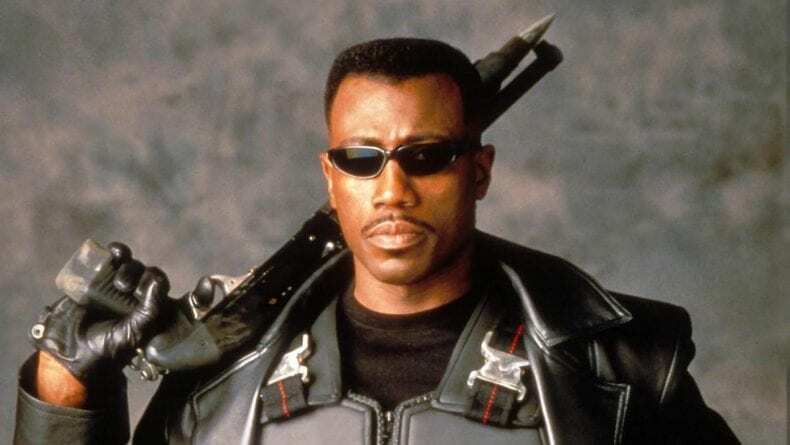 He rode on the success of the first “Blade” movie so he starred and produced a second one, he also did “Blade: Trinity”, “Undisputed” and made an appearance in “Brooklyn’s Finest”. He is also known for his appearances in a lot of direct-to-video movies like “The Contractor”, “The Recall”, “The Art of War II: Betrayal”, “The Marksman”, “The Detonator”, “7 Seconds” and “Game of Death”. He also had a role in 6 episodes of “H.E.L.P.”. He produced and acted in a TV movie called “Disappearnig Acts” in 2000. 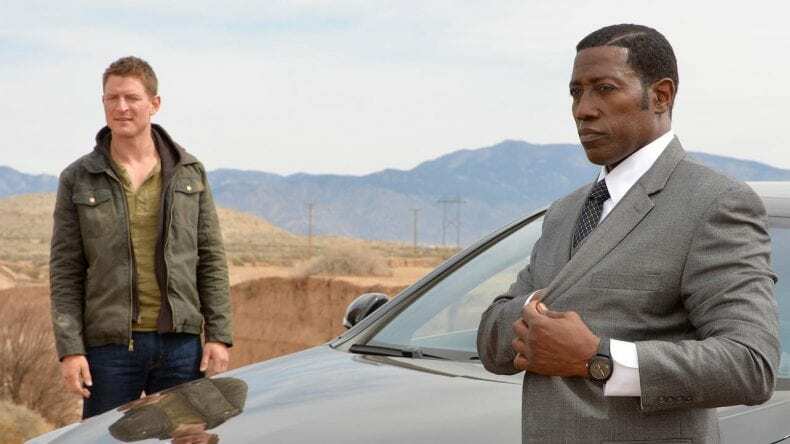 Snipes had guest appearances in a few other TV shows like his role of Mr. Johnson in “The Player”. He also took part in Broadway “Execution of Justice” in 1986. Although he is most famous for his acting he also co-wrote a book called “Talon of God” with fellow writer Ray Norman in 2017. 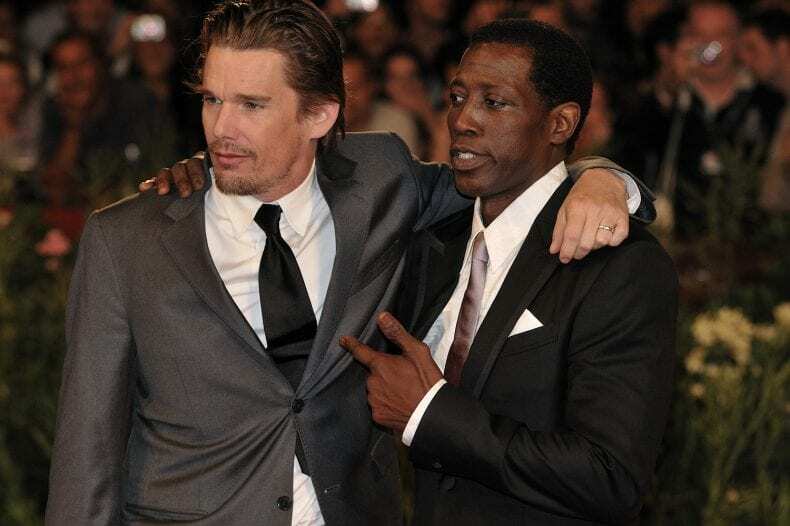 Wesley Snipes has several awards to his name, like winning the Volpi Cup at the Venice Film Festival in 1997. 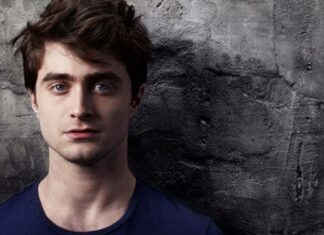 He also won CableACE Awards, MTV Movie Awards and Image Awards. He also got nominations, although didn’t win, Black Reel Awards and Independent Spirit Award. It is thought to be around $12 million. He started his career as martial artist which gave him the discipline to succeed in life and his acting career. He has choreographed a lot of movies as well as produced them. His production company made its first movie production in 1996. 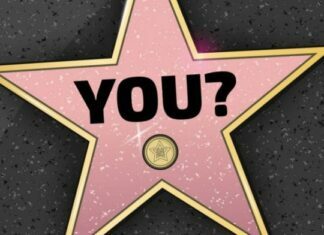 He is one of the most famous actors in the world but is also known for much more than that.